We couldn’t perform the query while running it on the Cube. 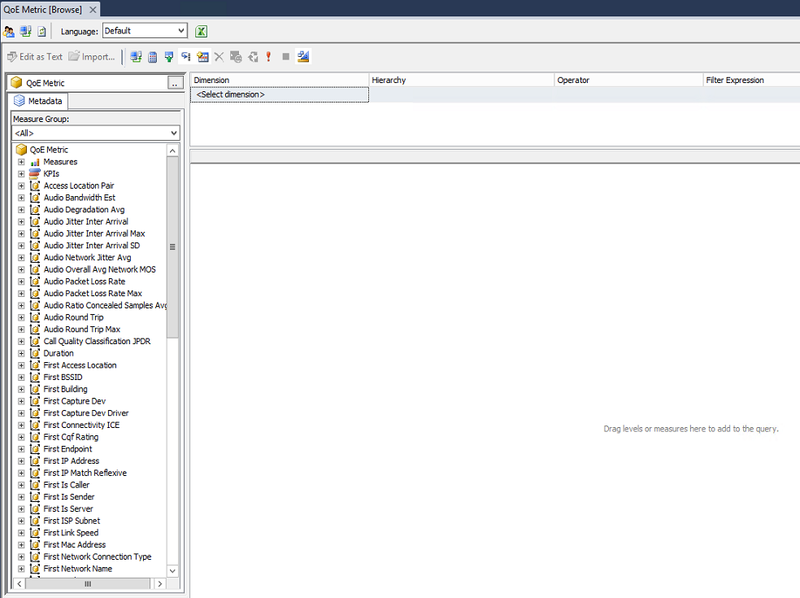 Use the Query Editor to modify the query and fix any issues. Also make sure that the Cube is accessible. In order to solve it, I had to process the CUBE object and make sure it’s accessible. 2. 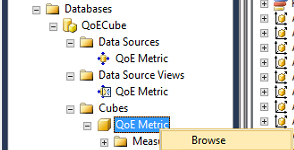 Expand the QoECube object and choose the Cube of QoE Metric. Right click and click Browse. if that returned empty browser on the right side, it means the cube hasn’t been proceed yet and we need to process it. 3. 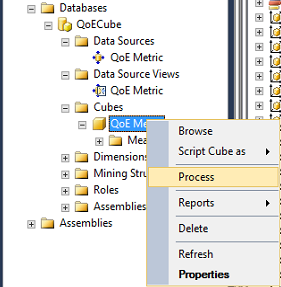 Right click the QoE Metric cube object and Select Process. We have deployed successfully CQD in our Skype On-Premises Environment. We have 3 DC in US, EMEA & APAC and 150 Branch sites. Also we have added subnet and site information in SKype Control Panel (Network Configuration). 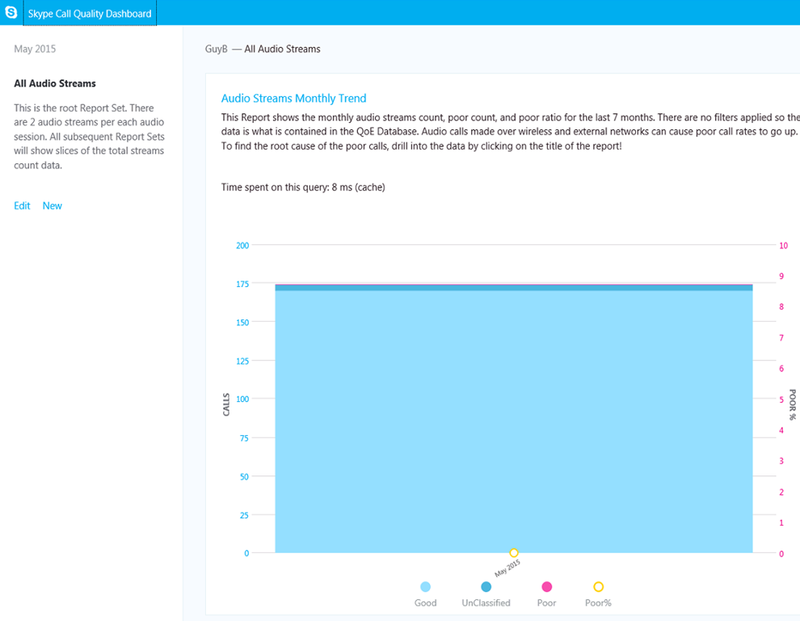 I have found lots of article where everyone is talking about how to upload data in Skype Online but did not get for Skype On-Premises how to upload this site and network configuration in QOEdb. Please if someone know, paste the article or tell us the way how we can deploy this?